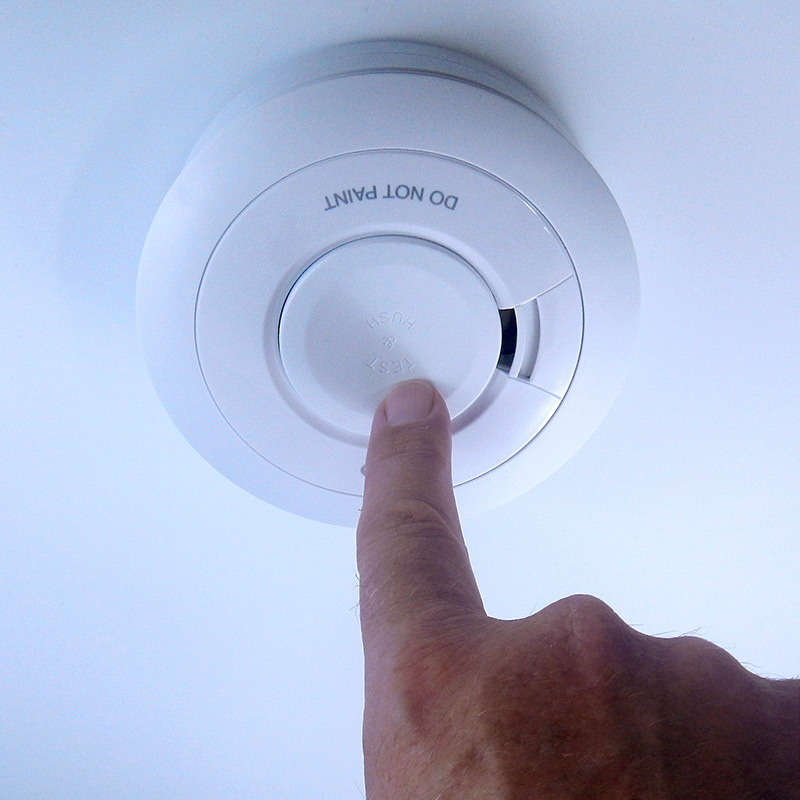 You should install a photoelectric smoke alarm in each sleeping area (bedroom), hallway and living area. Smoke alarms should be supported by a home fire escape plan. Vacuum dust from alarms every six months. Replace batteries once a year. Some alarms have 10 year lithium batteries that do not need replacing every year. Mains powered smoke alarms also have back-up batteries - check with the manufacturer if your model has batteries that need to be replaced regularly, or whether it has a re-chargeable battery. Young children are likely to sleep through the sound of a smoke alarm, so you must alert them to a fire and help them escape to safety. 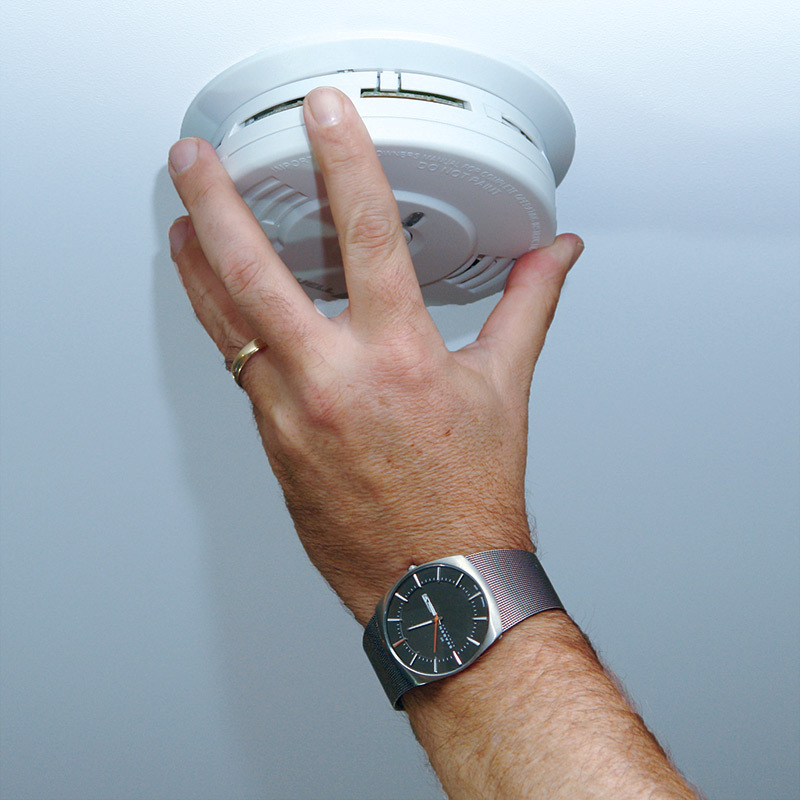 Installation of a smoke alarm is quick and easy. Follow the manufacturer’s instructions. Generally, because smoke rises, mounting in the middle of the ceiling is recommended. Maximum protection can be gained from interconnecting smoke alarms - when one smoke alarm operates, all connected alarms will operate. All alarms have a use by date of 10 years, after this time, the entire alarm must be replaced. 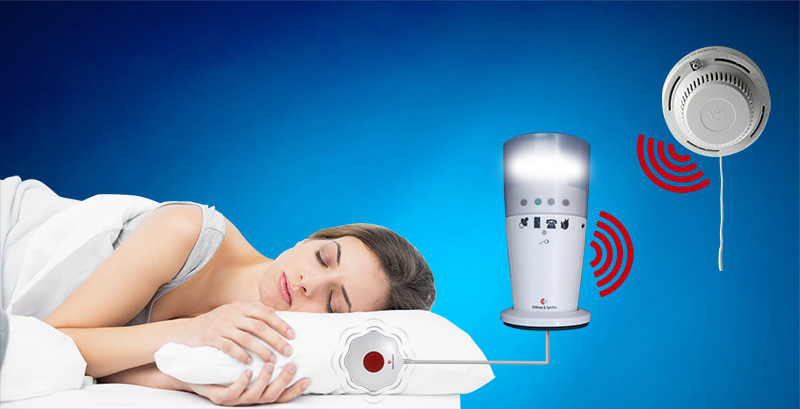 Install a photoelectric smoke alarm in every sleeping area (bedroom), hallway and living area. Install a photoelectric smoke alarm in every sleeping area (bedroom), hallway, living area and on the ceiling at the top of the stairway connecting the levels. 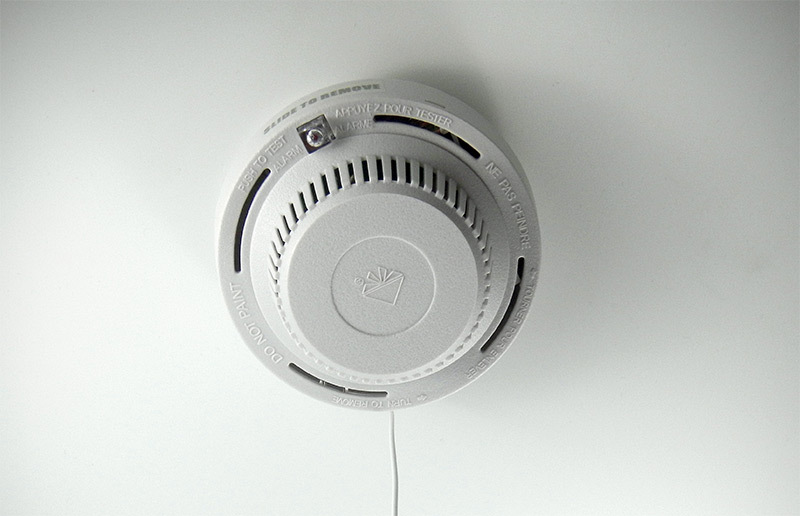 Smoke alarm packages for the Deaf and Hard of Hearing include all the necessary components to give a person a visual and tactile (vibrating) alert to a smoke alarm. A flashing strobe light placed beside the bed. It is connected to a power outlet and has a built in rechargeable battery backup. 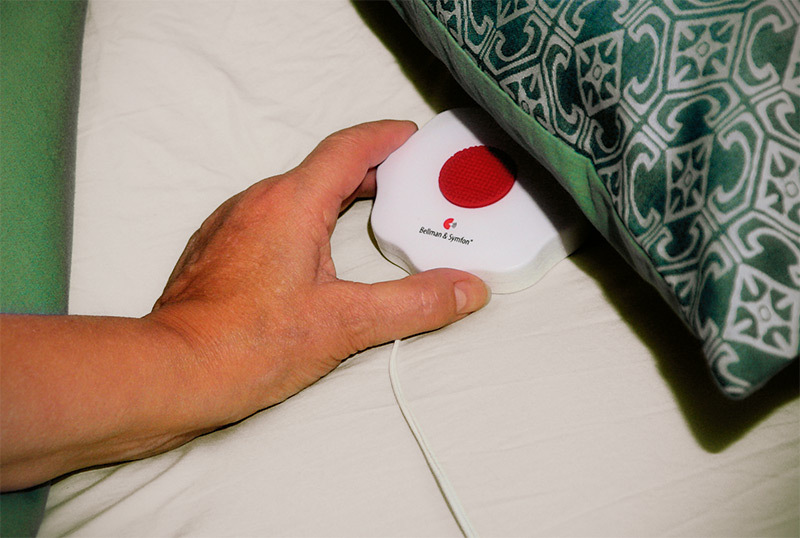 A pillow shaker (connected to the strobe light). 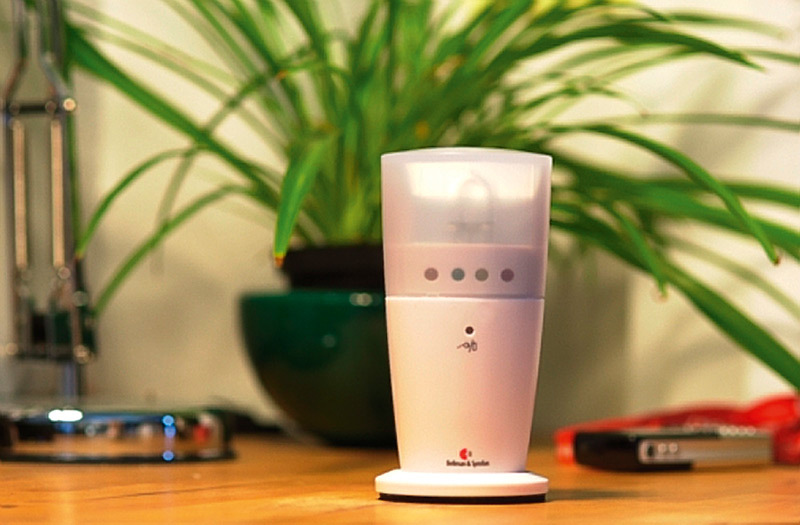 When the smoke alarm is activated it sends a radio signal, activating the flashing strobe and the pillow shaker. Note - the smoke alarm still makes loud audible beeps to alert people without a hearing impairment. If you require an alarm for the Deaf or Hard of Hearing contact Tasdeaf. From 1 May 2016 ALL smoke alarms in rental properties are required by law to be either mains powered or have a 10 year non-removable battery. The tenant and the property owner share responsibility to ensure alarms work. Install either mains powered or 10 year non-removable battery alarms. Clean, test and ensure all alarms are operating prior to new occupancy. 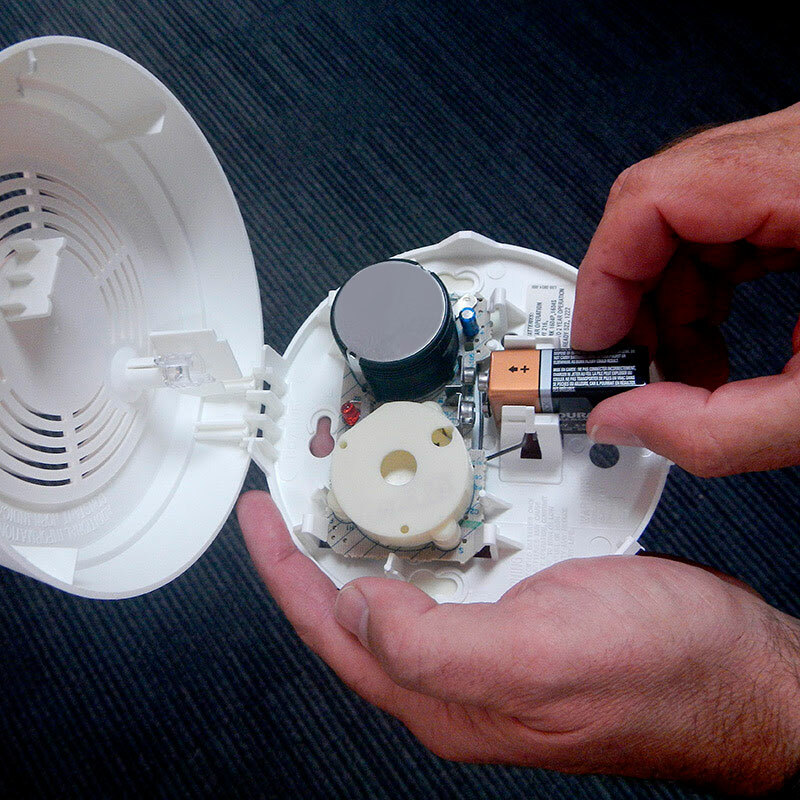 Replace back up batteries in mains powered smoke alarms. Generally, in a rental property a smoke alarm must be installed in every hallway near a bedroom and on each level of a multi-storey home. These are minimum requirements and owners are encouraged to install additional smoke alarms to increase the level of early warning for tenants in the event of a fire. Notify owner/manager of any fire safety concerns. Fire Services strongly recommend placing a smoke alarm in each sleeping area (bedroom), hallway, living area and at the top of stairways.